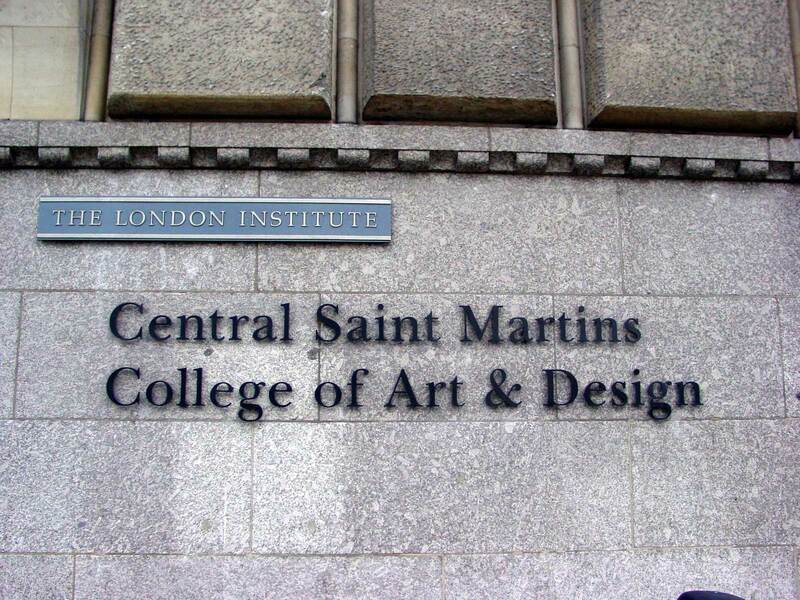 Ana Stojadinovic has been invited to give a presentation on architectural lighting design to the architectural students at Central Saint Martins College of Art and Design. 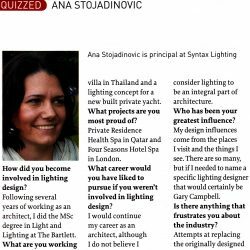 It has been a truly rewarding experience to give a talk titled Architectural Lighting Design – Why and How? and present the future architectural professionals with the first principles of high quality lighting design practice, with the emphasis on the collaborative process with the architectural and interior design team, supported by a case study.